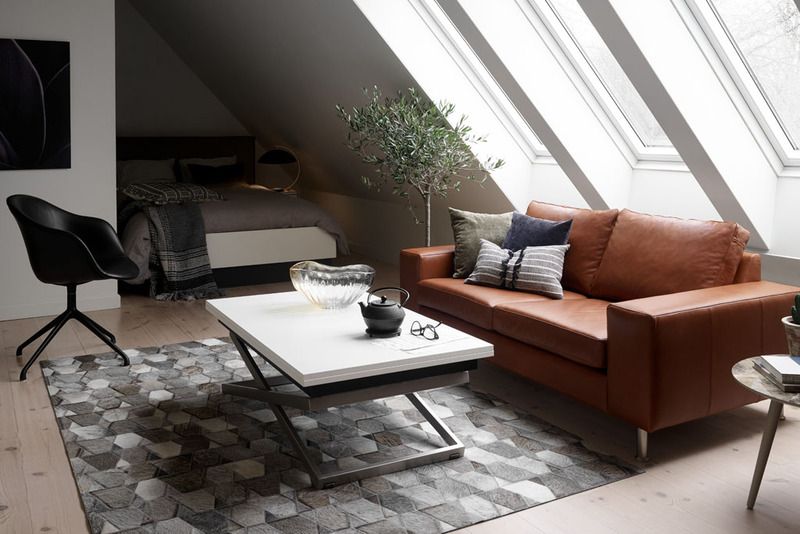 The Rubi coffee table by BoConcept is a practical yet uniquely crafted coffee table. 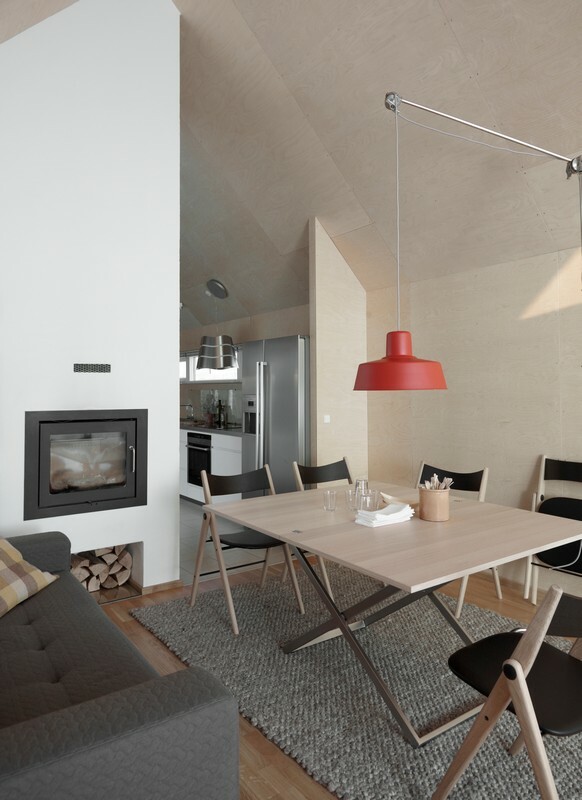 Want to make the most out of your living room area? 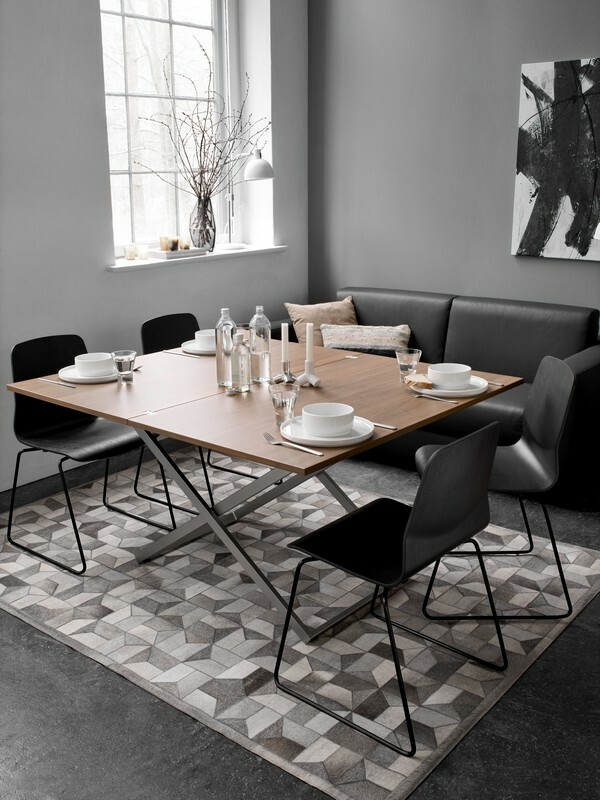 The Rubi coffee table converts into a dining table through a simple process, making it one of the most functional coffee tables by BoConcept. 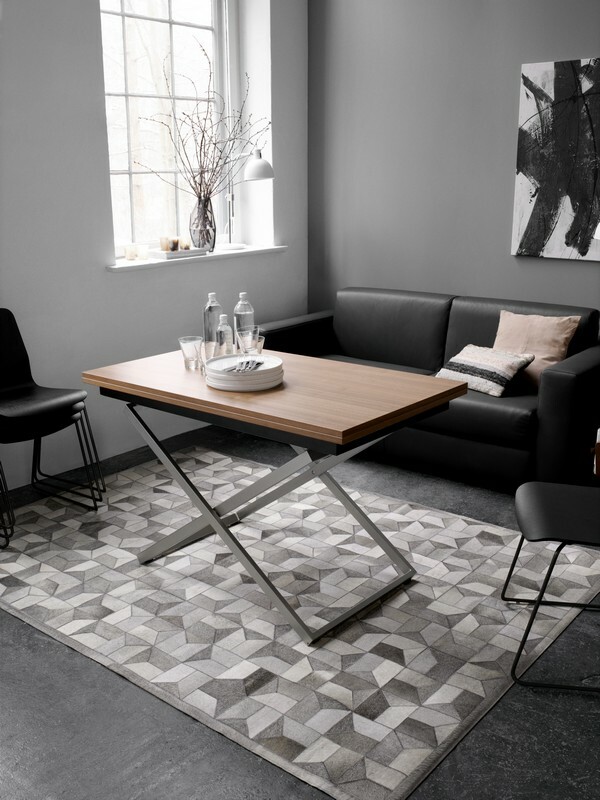 Elegant in design, the Rubi coffee tables takes Scandinavian design to new heights as it brings a beautiful display for the centre of your living room.The Rubi coffee table can be customised to your own particular taste and style. Choose from a range of exciting colours and finishes including espresso oak veneer, walnut veneer, oak and lacquered white. 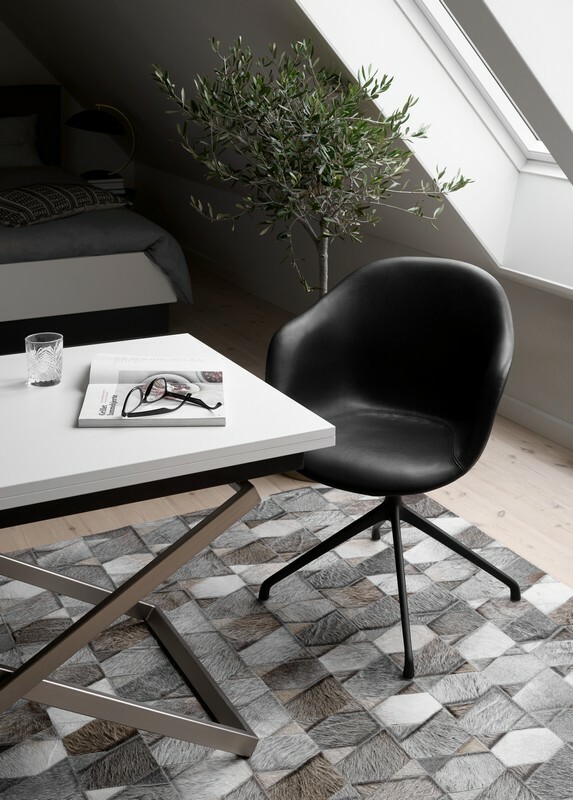 Watch the video below as BoConcept’s interior designer Stephanie demonstrates how to style the Rubi as both a coffee table and dining table, while showing its functionality and versatility. 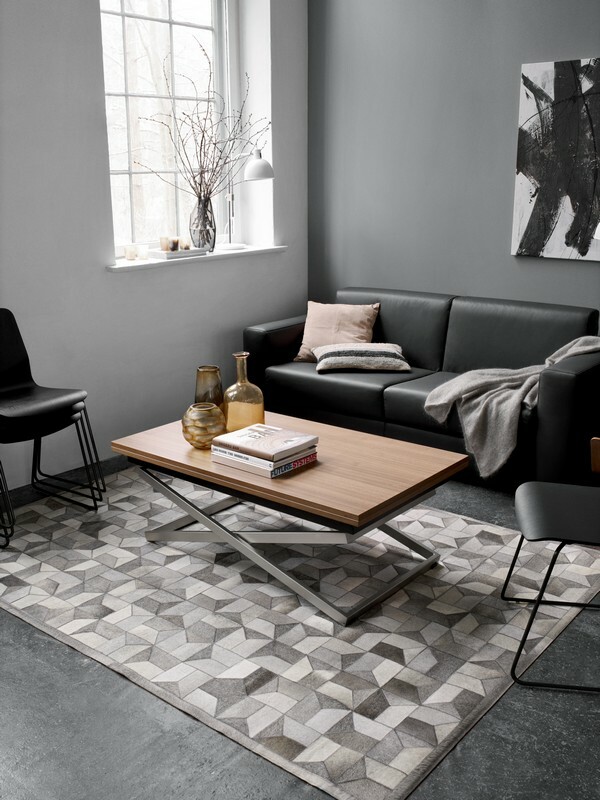 Match this stunning designer coffee table with a modern sofa from our range to create a breathtaking living area for your home. 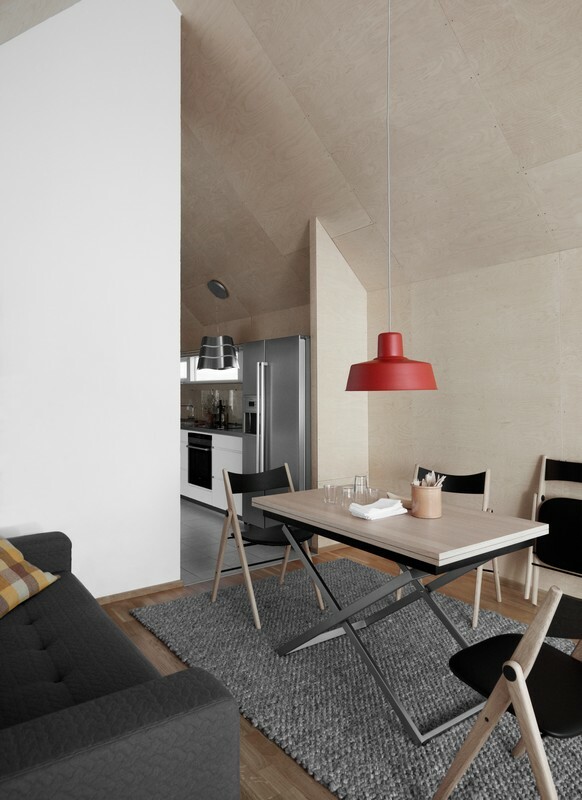 Why not add a stylish armchair for extra seating to accommodate your family and guests.